WHAT IS THE SEMILLAS PROJECT? The Semillas Project is an annual Digital Media and Health Awareness Program at the Foundation for Hispanic Education’s (TFHE) three charter high schools: Luis Valdez Leadership Academy, Latino College Preparatory Academy, and Roberto Cruz Leadership Academy. The project-based learning experience consists of a cohort of students creating Public Service Announcement (PSA) videos and associated visual media to dissect and address prevalent health issues in the Latino community. The Semillas Project is part of El Teatro LVLA, which is a media production program curated by Luis Valdez Leadership Academy’s Digital Media Arts Director Emiliano Valdez. The Semillas Program supports the mission of the Foundation for Hispanic Education by providing engaging and relevant service learning experiences. These authentic experiences meet real community needs, have strong ties to the curriculum, career pathways and include meaningful preparation and reflection. Students acquire and enhance media arts production skills in collaborating with professionals from organizations such as the American Diabetes Association and iHeart Media, Inc.
Students produce a project that demonstrates professional excellence. 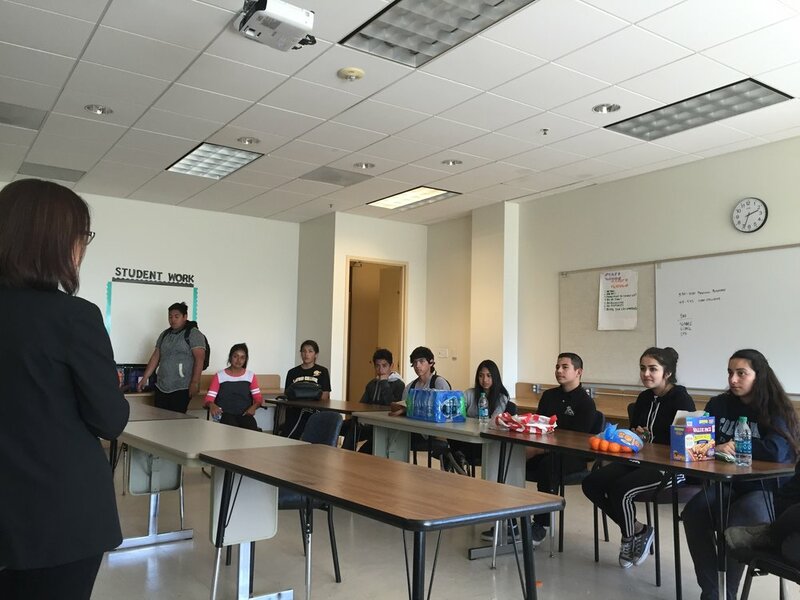 Students learn about and collaborate with local organizations that promote community health and emotional wellness, such as Stanford Medical Center and community organizations in San Jose. Students gain more confidence and will increase their ability to plan and execute long-range goals. Students develop more receptivity to instruction, collaboration and community leadership. Integrated career awareness activities at the high school level. Career development activities through digital media project based learning. Professional job shadowing for 9th through 12th graders. Semillas Project High School Scholarship event planning and presentation.